Со второго по девятое мая в Хорватии пройдет любительская Spring Cup Regatta.Регата состоит из четырех маршрутных гонок и проводится на 10 монотипах Jeanneau Sun Odyssey 439 (2012-2013 годов постройки). Все лодки оснащены генакерами. 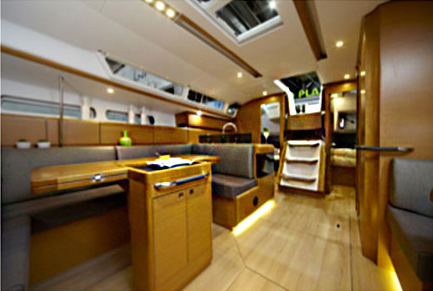 10 монотипов Jeanneau Sun Odyssey 439 (2012-2013 года постройки). 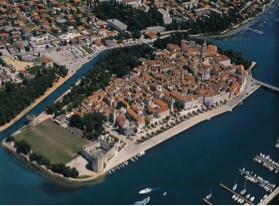 Gorgeous and cozy Trogir is beautifully set within medieval walls, it’s streets are knotted and mazelike. Town is fronted by a wide seaside promenade lined with bars and cafes, along with numerous cultural and music open air events give this town a special atmosphere of the Mediterranean. 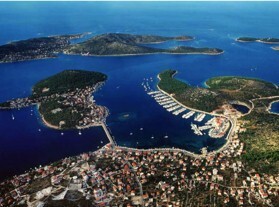 Rogoznica is a town with a warm sea, beautiful beaches — a typical Mediterranean town, ideal for a pleasant holiday away from rush of the city. Apart of historicatl places it is worth visiting Milina cave and a nearby lake that is connected to the sea. 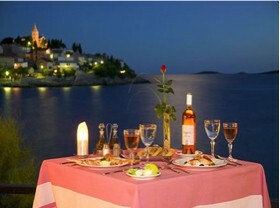 Šibenik is situated along the mouth of Krka on the most picturesque part of the eastern Adriatic coast. 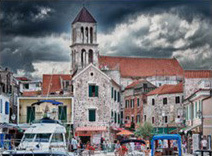 As the oldest Croatian autochtonous town it was first mentioned in 1066 during the reign of the Croatian King Kresimir IV. 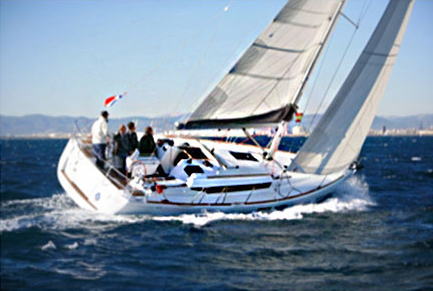 Skradin is one of the most attractive destinations with cozy marina and nice beaches. 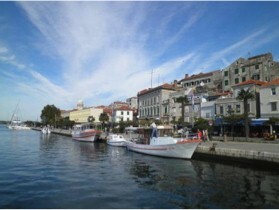 This town is located only few minutes from famous national park Krk. 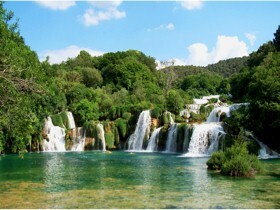 Krka National Park is famous by is three sites, Skradin buka waterfalls, Roški waterfall with its ancient mills and the small Franciscan island of Visovac with a votive sanctuary, rich library and a cultural and artistic treasury. Vodice is a small town well known for it’s numerous fountains, rich nightlife and entertainment that makes it one of the most attractive towns on the Adriatic. 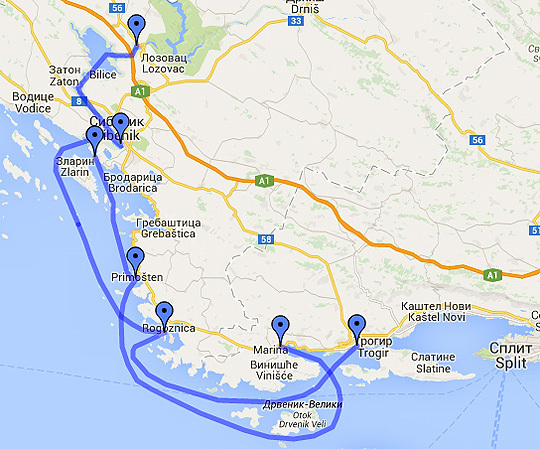 Whoever has visited Vodice once always returns!